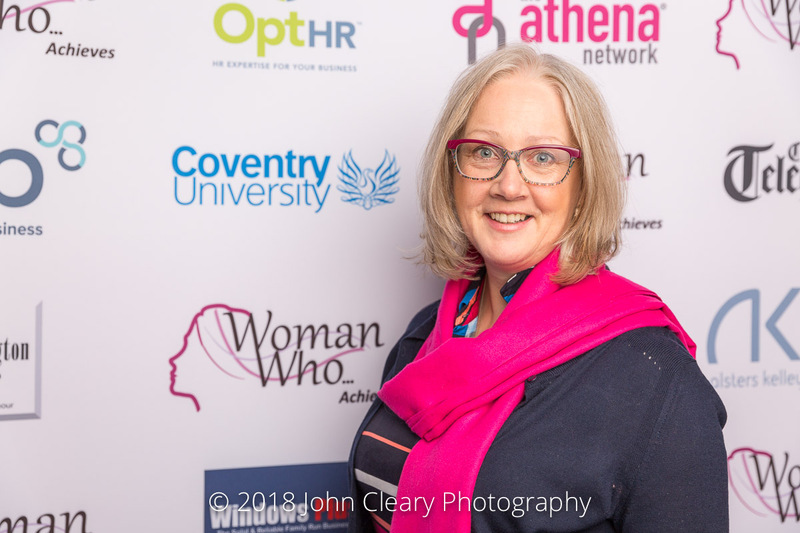 Introducing Jude Jennison of Leaders by Nature Finalist in the Woman Who…Achieves Solopreneur Category, sponsored by Auditel. Jude Jennison is the secret weapon global brands call on to help tackle the leadership issues that cripple productivity, sabotage teamwork and hold companies back. Her methods are unconventional, yet hugely successful. One of her clients turned their business from an operating loss to a profit in just 3 months, with a return on investment of 4,000 % after working with her for just one day! 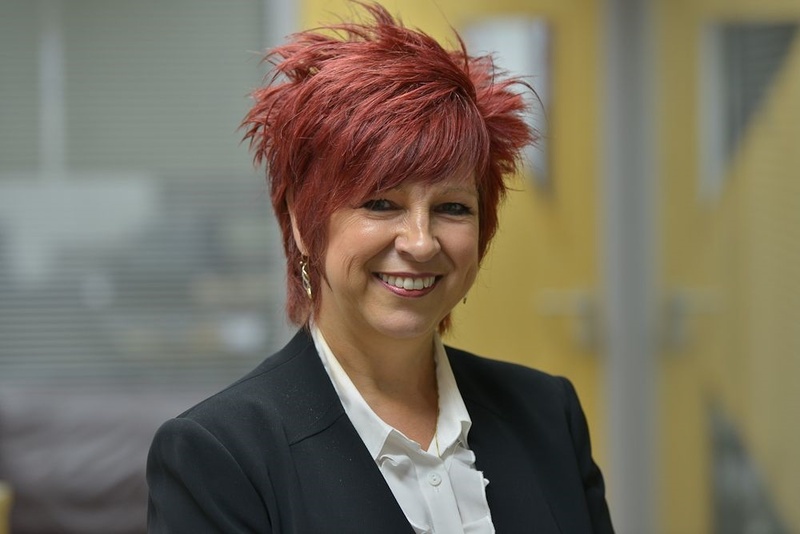 Jude combines sixteen years’ senior leadership experience in IBM with extensive coaching and leadership expertise. Renowned for challenging the status quo, she is a seasoned author, international speaker, executive coach and pioneer of Leadership with Horses.